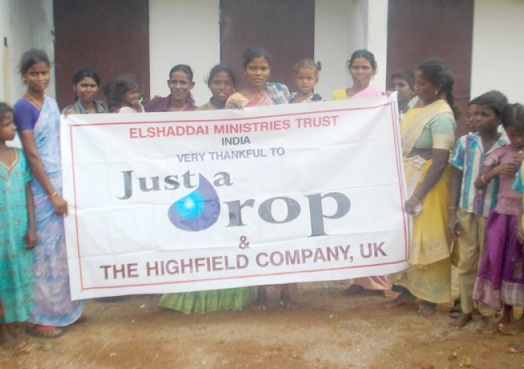 Elshaddai Ministries Trust “School on Wheel program” is running in Kancheepuram District and Villupuram District, TamilNadu in South India. The School-on-Wheels project is the most important of Door Step School attempts to take education to Out-of-School children who dwell on the very fringes of society. 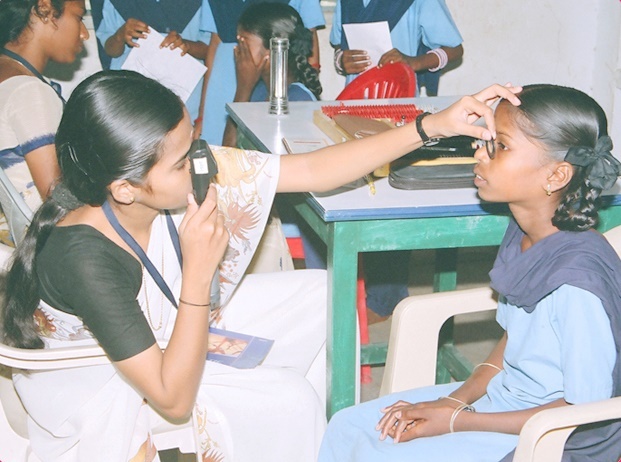 School on Wheels aims to deliver holistic education to drop outs and never been to school kids. Encourage literacy and education of dalit and tribal rural children and Street children Create opportunities to gain access into existing mainstream schools. This is a project of EMT, India is running with the help of MIVA, The Netherlands. The project is primarily designed to strengthen community capacities in the design, provide a means to impart basic literacy skills to the less settled groups of children. Prevented from growing up into illiterate adulthood for the children those who live on pavements, station platforms or street corners and often seen begging.